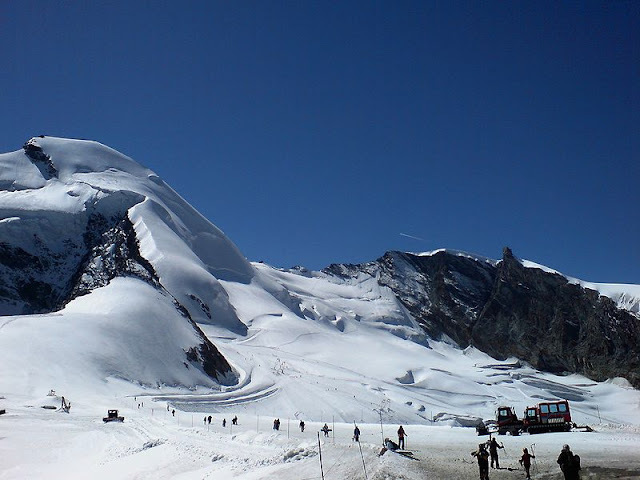 The Swiss mountains provide the ideal location for hikers and experienced climbers. Good equipment is necessary and remember to study the weather forecast. The numerous ski locations are one of the main attractions of the country. Other sports include: tobogganing, cross‐country skiing, ice‐skating and curling. Equipment can be hired on site. The numerous lakes mean there are good water sports opportunities on offer in Switzerland. Sailing, canoeing and kayaking to name a few. Tennis, golf, squash, badminton, hang‐gliding, fishing, mountain biking and paragliding.